Start your day right with smoothies, fruit bowls and our super Secret Special. 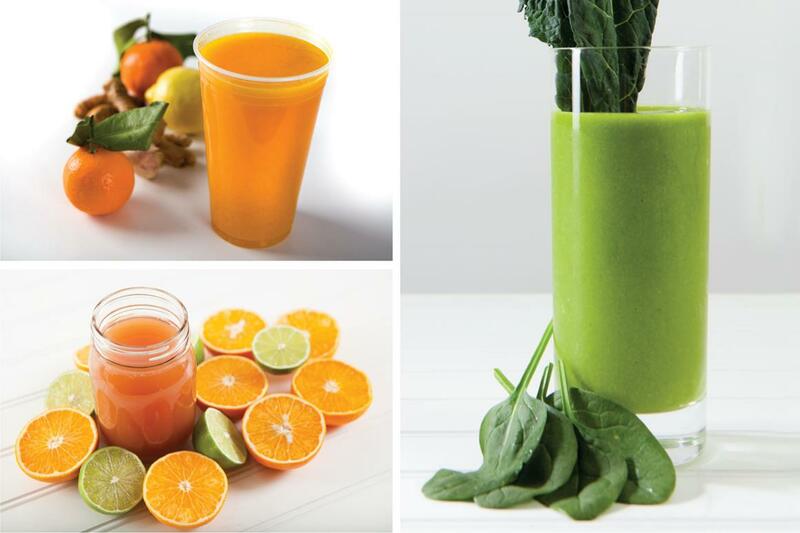 Enjoy a fresh start to the new year with delicious and nutritious juice blends made fresh to order at our coffee and juice bars! Be sure to check out our new and featured favorites like the Protector, Winterizer and Green Dynamo. 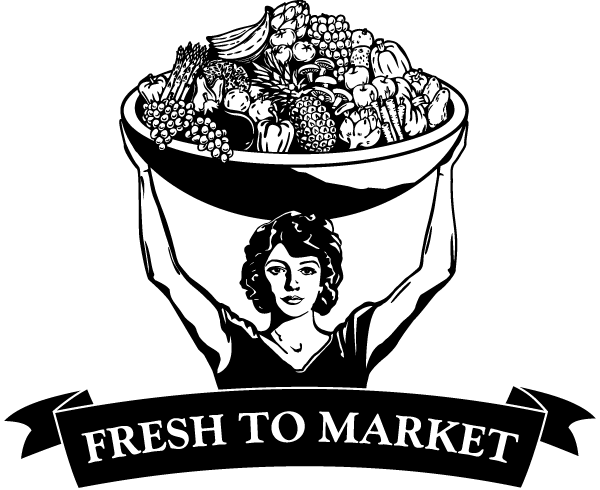 Do you love the taste of freshly juiced fruits and vegetables? 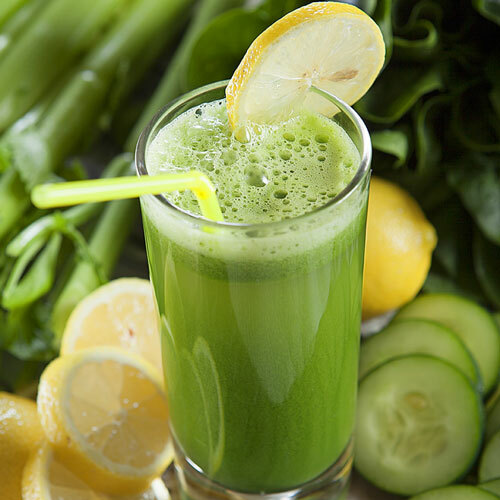 Certain juices may boost your health and performance, keep muscle soreness at bay and be a tasty way to get some of those needed fruit and veggie servings. Depending on what you put in them, smoothies can be anything from a nutritious meal replacement to a delicious dessert. 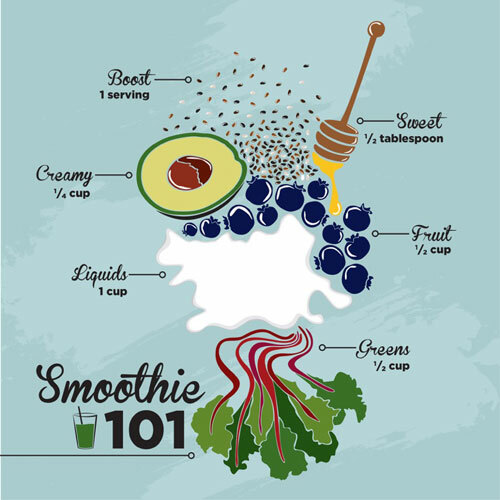 Whether you’re looking for a health boost or just a sweet treat, this simple how-to smoothie guide will help you blend your best smoothie yet! 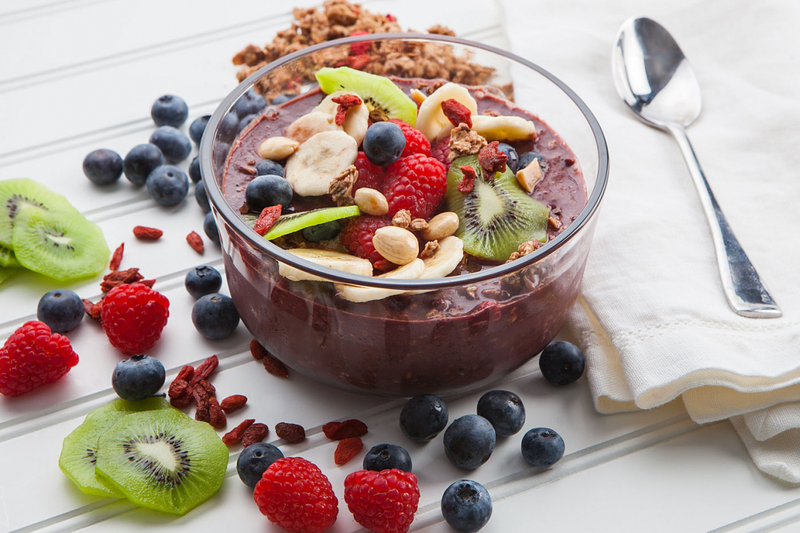 These sweet, smoothie-style bowls pack a punch with the superfood benefits of açaí (ah-sigh-ee) and make a great breakfast, dessert or power snack. Start your morning right with fresh berries, greens and protein! 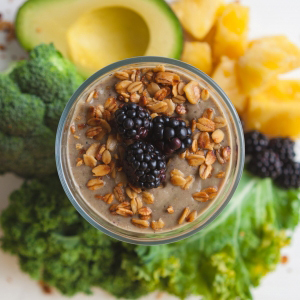 This smoothie has just enough sweet to satisfy, while delivering a healthy dose of nutrition. 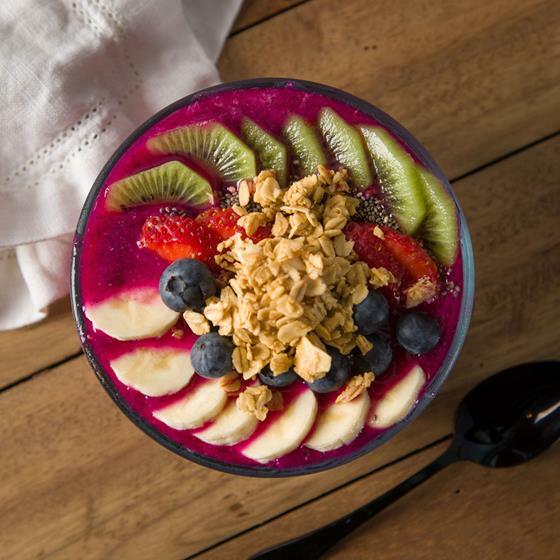 Also known as dragon fruit, pitaya is a bright pink member of the cactus family and a great base to nutritious fruit-based bowls like this! For added convenience, get started with a bag of frozen, pre-cubed pitaya from our freezer aisle. How do you power up with protein powder? From smoothies and baking to quick and easy energy balls like these, the opportunities are endless! 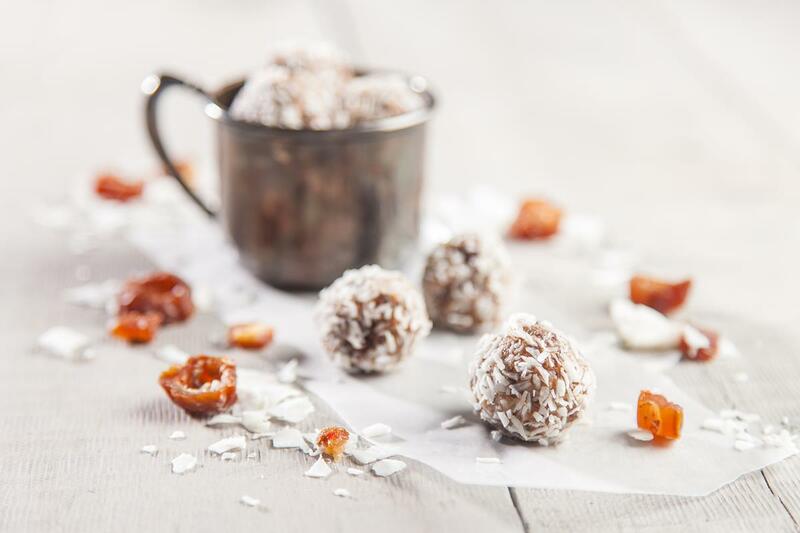 Keep going strong all day long with this great recipe for delicious and nutritious coconut protein bites created by Vega! Here’s to a healthy 2017! 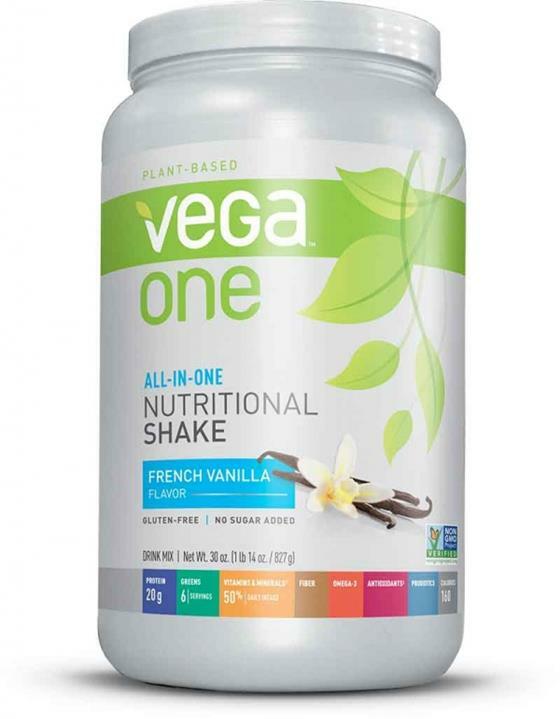 Stay on track with this week’s Secret Special, 50% off the original price on Vega One Nutritional Shake, French Vanilla! This plant-based powerhouse packs in protein, fiber, Omega-3s and more, one delicous scoop at a time. Use the powder in a protein shake or to give your recipes an extra nutritional boost.